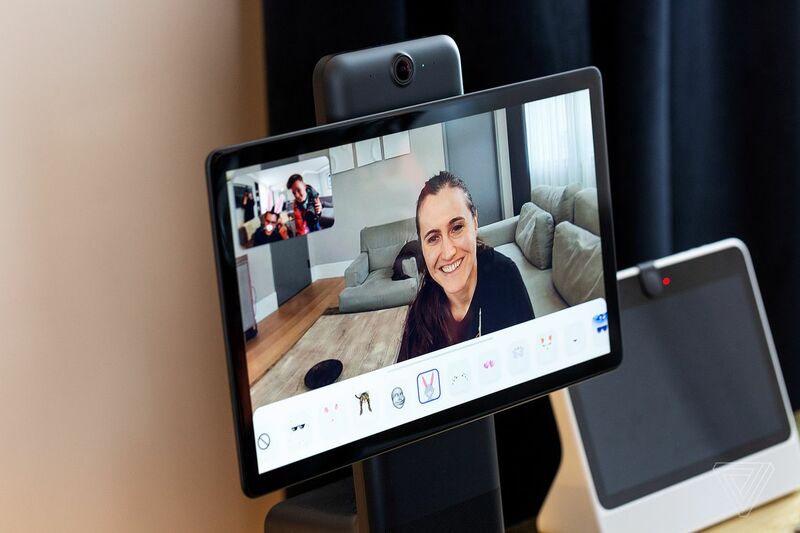 Facebook’s home video chat devices, the Portal and Portal Plus, are going on sale today, a month after they were initially announced. 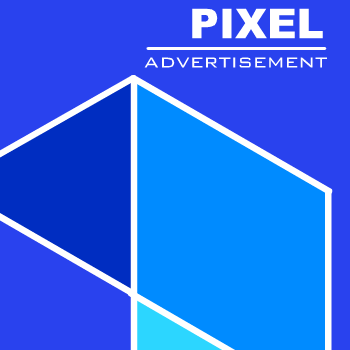 The products are almost exclusively focused on video chatting. While they also display photos, play music, and support a small number of video networks, their feature set is very limited at launch — you can’t even browse Facebook on them.